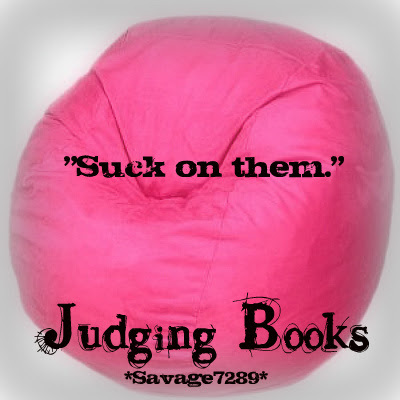 Shay Savage: Who Remembers Judging Books? Rewritten and expanded! Judging Books the complete novel is coming November 28th!